A Chocolate a Day Keeps the Eye Doctor Away…? Does Eating Dark Chocolate Improve Your Vision? 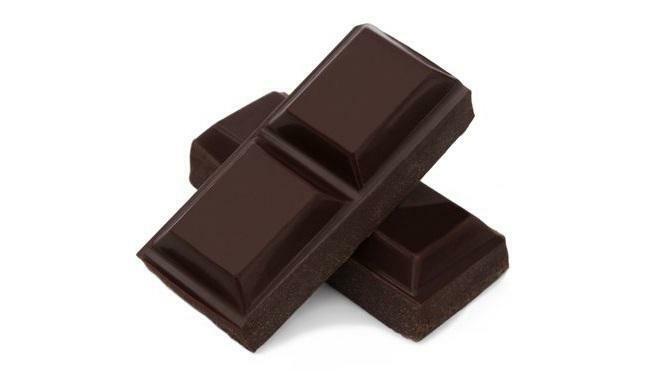 Smart Eye Care Blog A Chocolate a Day Keeps the Eye Doctor Away…? Does Eating Dark Chocolate Improve Your Vision? The short answer is, well, yes. But only in the short-term. Now that doesn’t mean that eating your favorite semisweet snack can become a substitute for your prescription eyeglasses, or that your cataracts will become clear again if you eat dark chocolate for breakfast. For your prescription or for treatment of cataracts you should still visit your local eye doctor or optician. But you can add the results of this sweet little study to the growing list of potential health benefits that accompany the consumption of dark chocolate. 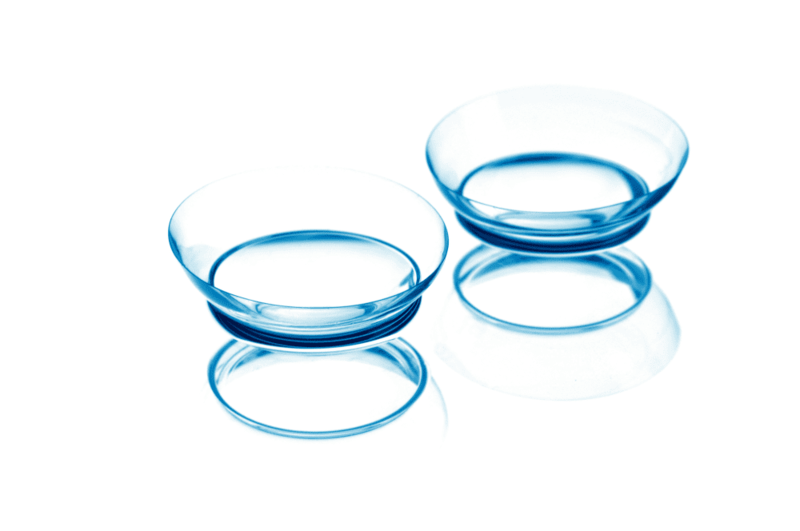 The fact is that if you wear contact lenses, you need to take care that you’re using them properly. In the following, we’ve outlined the most common mistakes contact lens wearers make and how to avoid them. 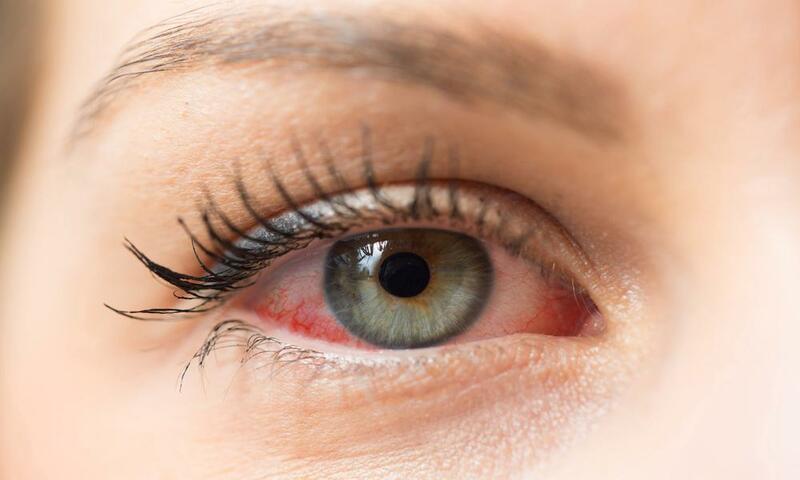 Are Dry Eyes a Serious Problem? Having an astigmatism, or an irregularly-shaped cornea that causes blurred vision at any distance, doesn’t preclude you from choosing contact lenses to correct your vision. 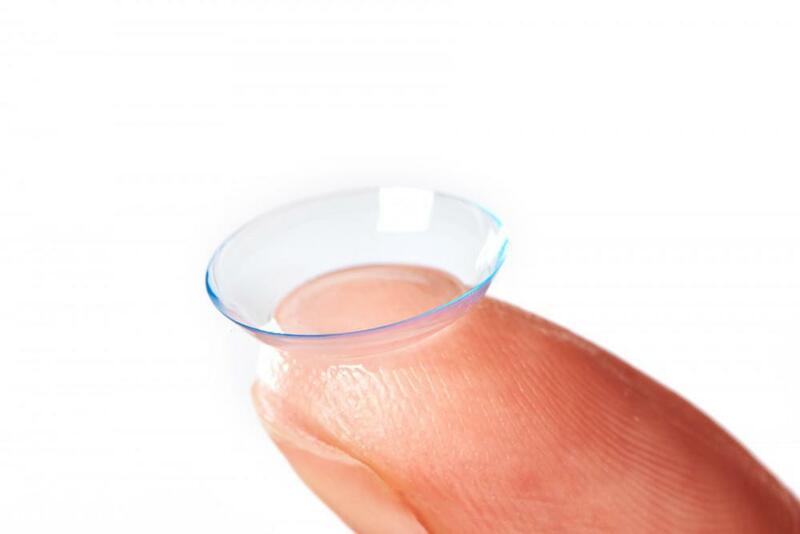 Read on to discover how toric contact lenses can help correct moderate astigmatism.